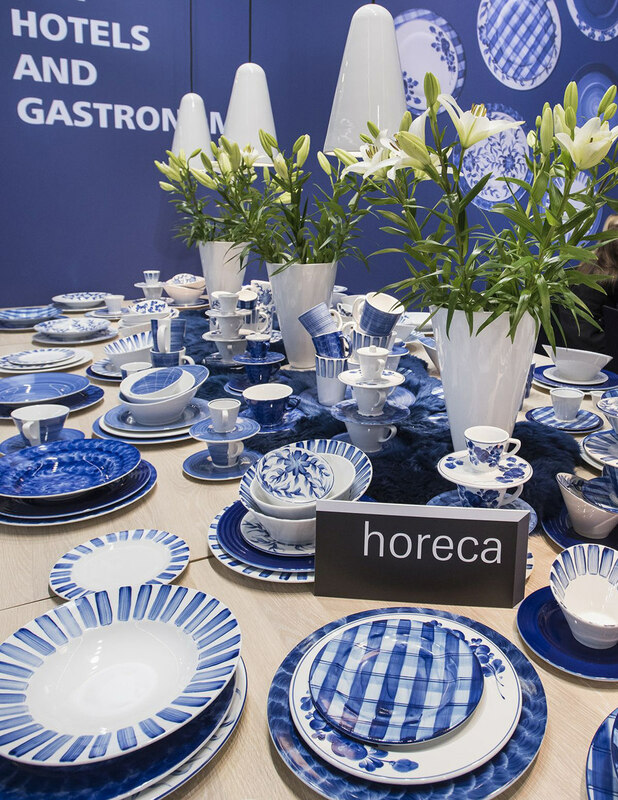 Taste is not only expressed on the tongue but also in the many little details of a setting, from the colour of the plates to the shape of the silverware and the water bottle to the flow of the tablecloth. No matter if you prefer luxury or minimalism, style preferences play only a secondary role. It’s more about the attitude towards life that one senses in subtle nuances – a perception that has become increasingly important in response to the growing interest in food, design and materials. 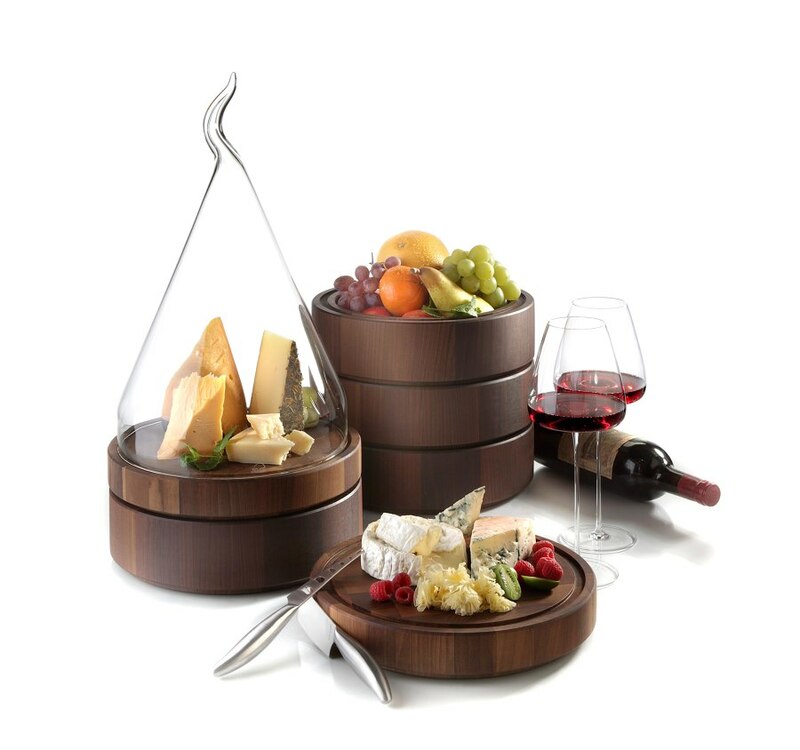 Many manufacturers offer collections created specifically for the gastronomy sector that contribute innovative forms to the zeitgeist and food trends. In order to make each visit a lasting emotional experience, the range of products for hotels, restaurants and cafés (HoReCa) has increased in size and popularity in recent years. 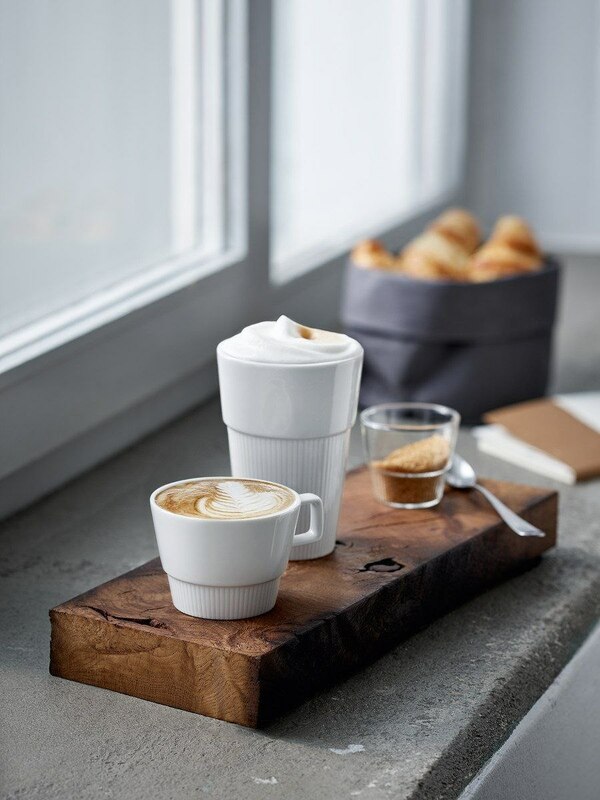 In harmony with nature: The tradition-rich German porcelain manufacturer Bauscher responds to our longing for naturalness and originality with its new “Sandstone” décor concept. 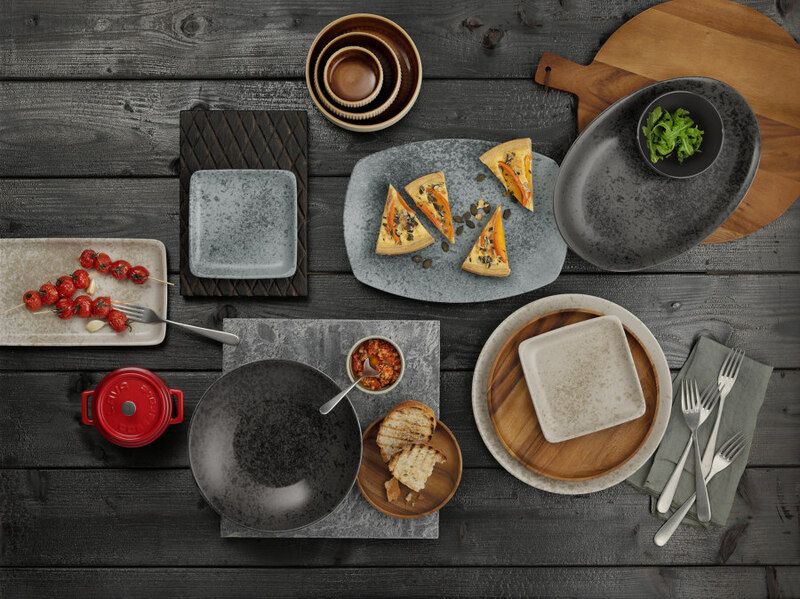 Three shades of colour – soft beige, restrained grey and intense anthracite – create a warm and natural stone look that is adapted individually in every article in the collection and thus supports a more focused presentation of culinary creations. Perfect coffee: The new collection from Tafelstern is also designed to enhance sensual enjoyment. “Coffee Tasting” offers a new aesthetic context for the precise art of coffee-making. 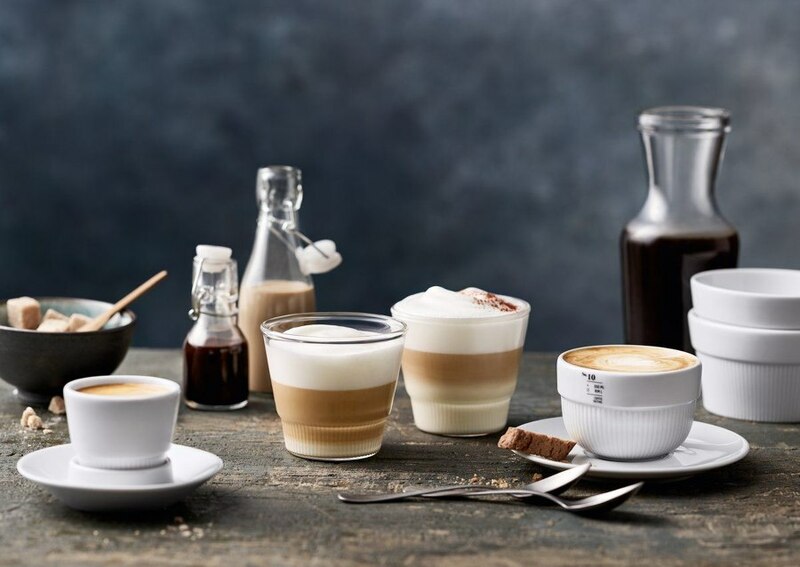 The most important parameters and criteria that apply to design of coffee cups, such as volume, the touch and feel of the surface or the feeling one experiences when drinking, are addressed in the coffee code developed specifically for this collection. 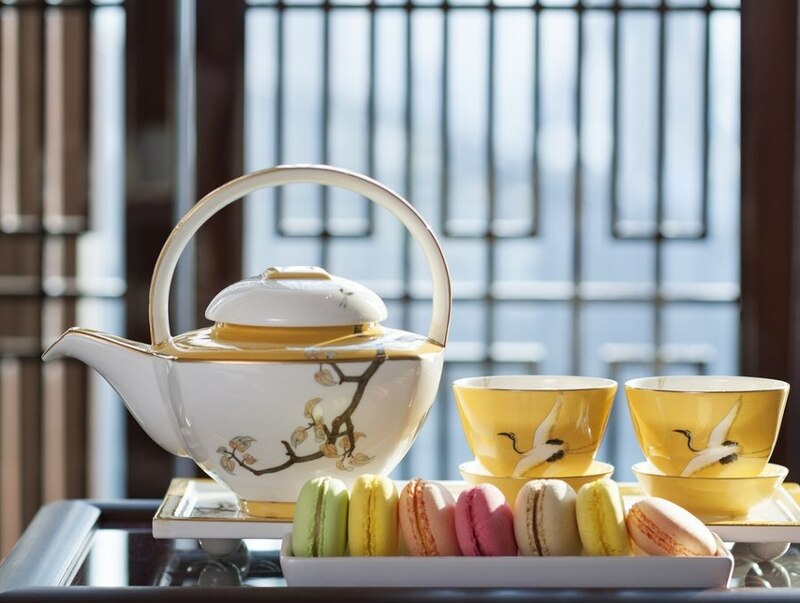 East meets West: The Chinese porcelain manufacturer Asianera proves that this encounter is an enriching interplay in more than just a culinary sense. With its combination of elegance, functionality and Far-Eastern motifs, it calls to mind a number of internationally renowned hotels and restaurants, including the Jumeirah Nanjing designed by Zaha Hadid, the Mercedes Me restaurants in Shanghai and Beijing and such hotels as the Mandarin Oriental, Conrad and The Peninsula. The new purism: The journey of inspiration proceeds from China to Japan and Scandinavia. 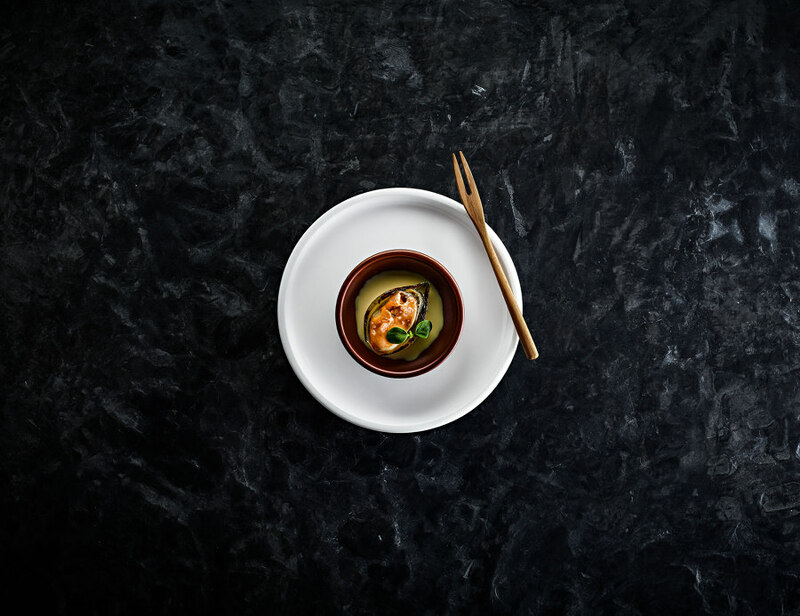 In keeping with the Japanordic style, the new “Shiro” collection from the master porcelain manufacturer Schönwald combines elements of straightforward and reductive design. 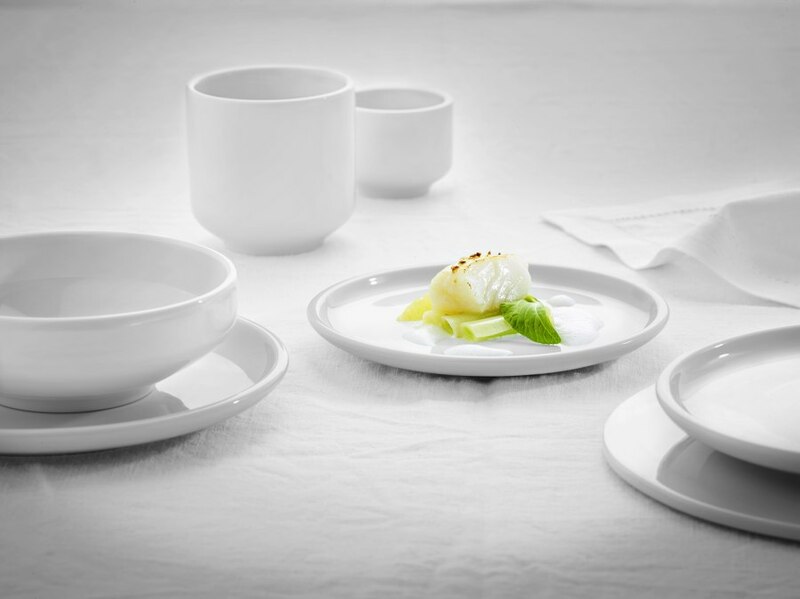 With the range of white hard-paste porcelain designed by Stefan Diez and Andrea Lenardin, the manufacturer has introduced a number of innovative concepts. 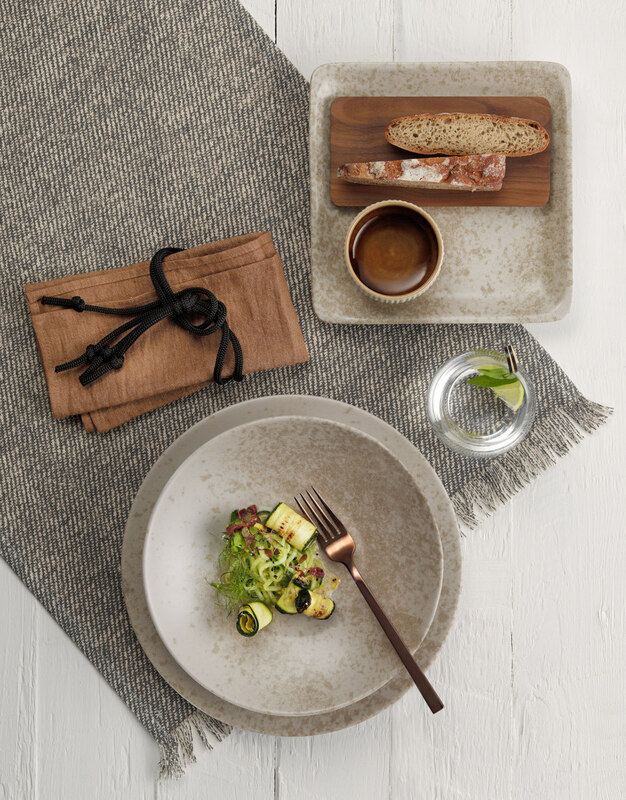 The base collection consisting of bowls, coupe plates and cups is stylish, casual and uncomplicated – from slow-food to banquet-style settings. 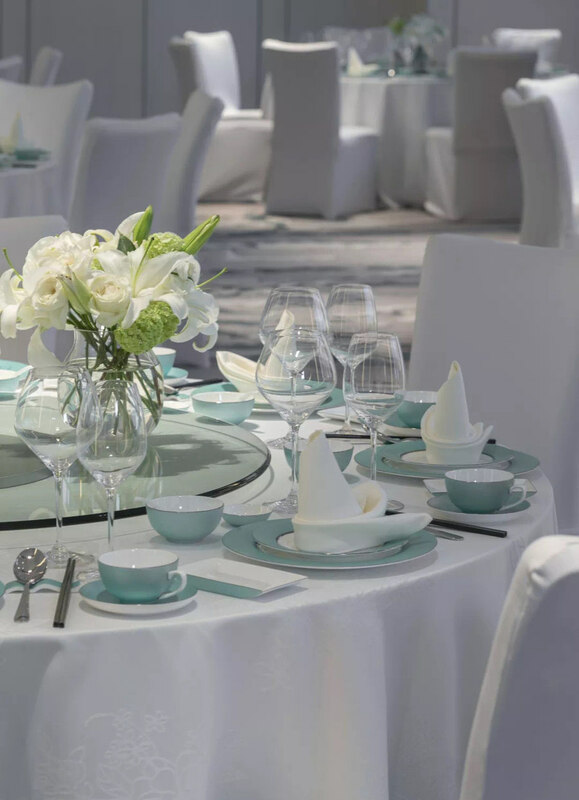 True craftsmanship: As a recognized professional in the tabletop and buffet segment, Zieher supplies five-star hotels and top-flight restaurants all over the world with distinctive creations and artistry. 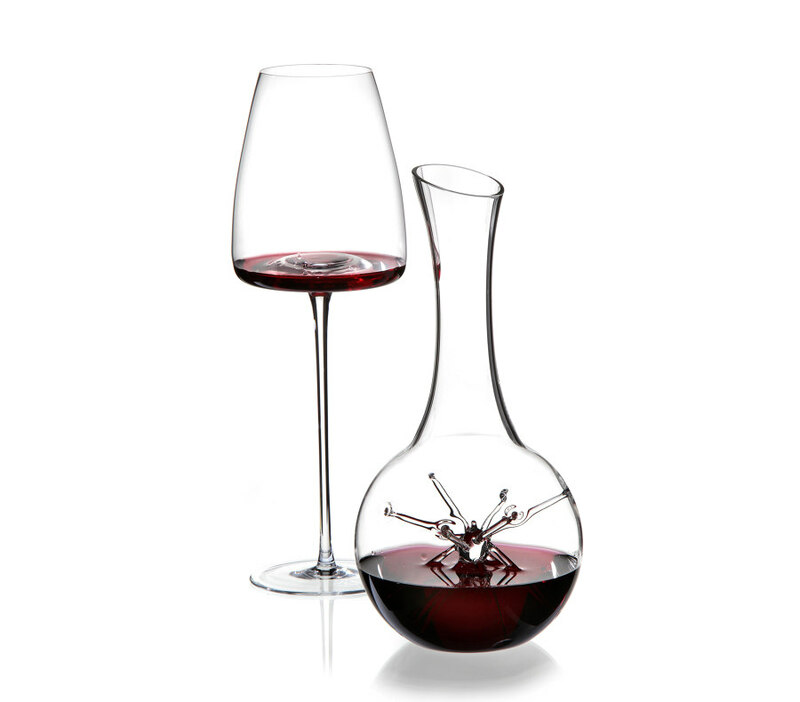 Featured this year are the “Star” decanter, which combines the aesthetic appeal of a one-of-a-kind piece with professional functionality, and the beautifully shaped, combinable “Solid” cutting board made of fine walnut. The public is invited to the table in that spirit. Visitors can search for the names of companies specialised in the HoReCa segment in the Online Exhibitor Search in advance of the trade fair. During the exhibition, the Contact Business Guide and special labels posted at the various stands simplify the process of finding suppliers and their new products. Friday, 8 February at 18:30 in the Dimension room, Hall 4.2. Featuring a keynote address by Professor Charles Spence, an expert in gastrophysics from Oxford University, on the interplay of the senses during such activities as eating and drinking.